If you’re thinking of starting your own business, there’s probably a list of things you’re looking for. You want to do good, you want to be involved in your community, but you want something that’s flexible enough for your family (and possibly your current job). Snapology might just be the business for you! As the best kids franchise, Snapology allows you to be involved in your community, in shaping the minds and interest of the younger generation, while also giving you the support that you need. Read on to discover all about owning your own Snapology franchise! ‍STEAM programs, competition teams, and birthday parties are just a few activities that Snapology offers! If you aren’t familiar with Snapology and its brand, you might be wondering: what exactly is it? Snapology aims to offer kids of all ages an educational experience that’s so fun they don’t even know they’re learning! 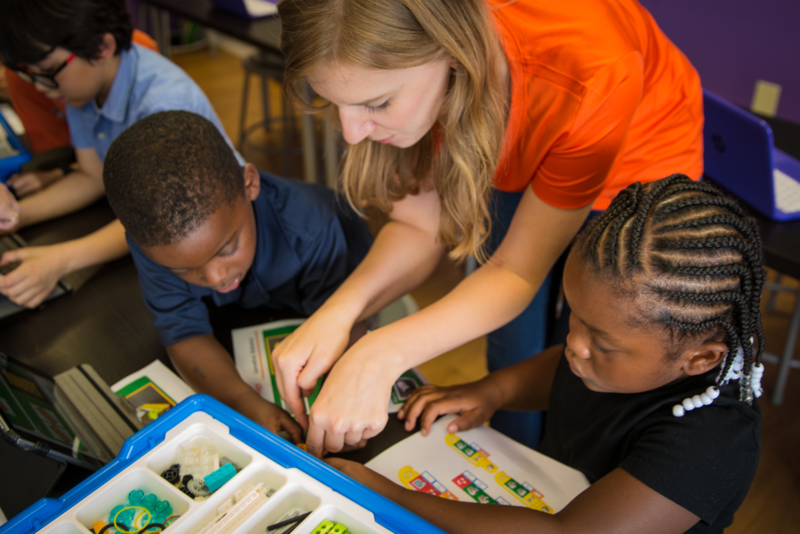 Through afterschool programs, workshops, classes, and summer camps, Snapology is an outlet for creative energy that reinforces engineering and robotics concepts through play. We do this with STEAM programs focused on different areas. STEAM stands for science, technology, engineering, art, and mathematics. Snapology offers kids of all ages programs to explore these different topics in a fun and educational way! 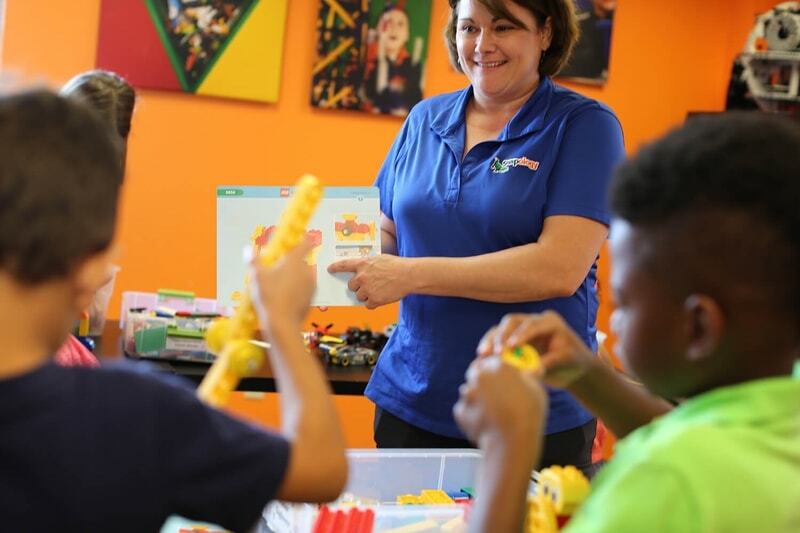 From robotics and coding to video game design to art history programs, Snapology offers an outlet for kids to explore different topics with the use of LEGO bricks and K’Nex. Snapology takes building and teamwork to a new level through their robotics competitions. Programs feature real-world challenges that need to be solved by research, critical thinking and imagination. With the adult coaches overseeing everything, students work in teams to present ideas and concepts for review at the local, state and national levels. 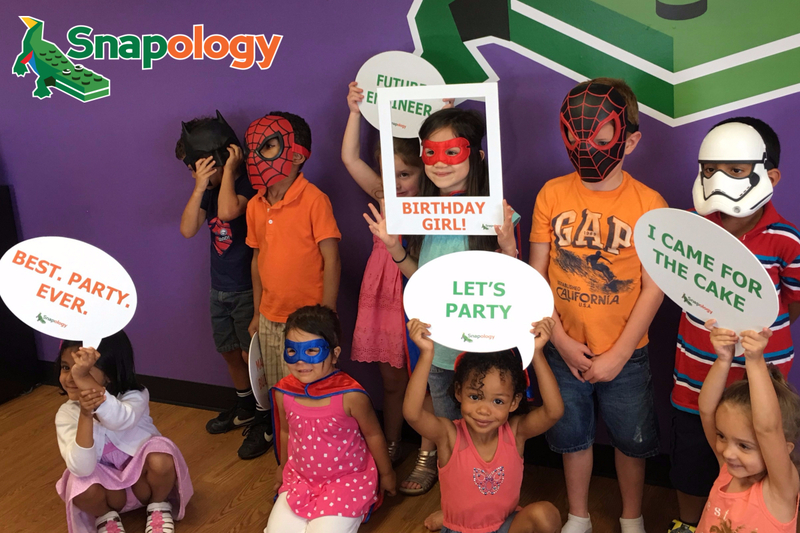 Snapology offers different birthday party packages that are fun and affordable! 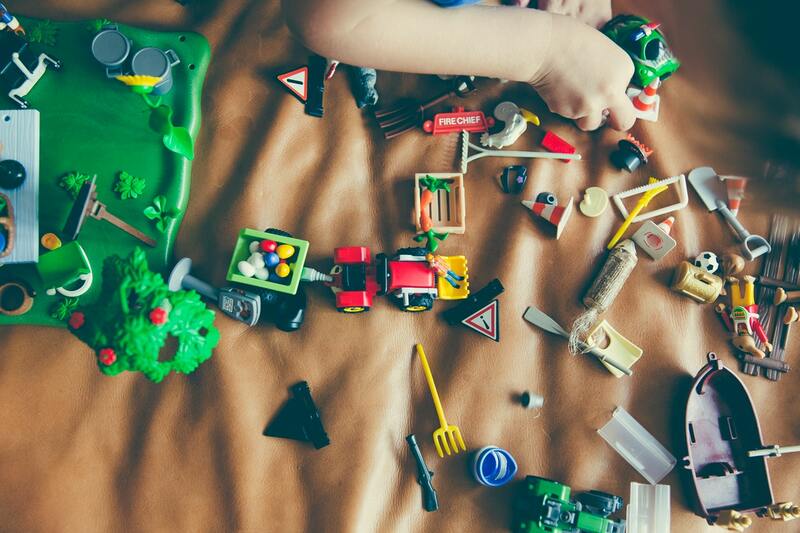 As a franchise owner, you or your employees will oversee and facilitate the party, conduct activities, and handle the clean up, allowing the parents and kids to have a stress-free, fun experience. In addition to all of these awesome offerings, Snapology is a top rated Boy and Girl Scout activity, has all inclusive programs and teachers specifically focused on children with special needs, as well as anti-bullying and team building workshops! Here’s all of the information you could ever want about owning a Snapology kids franchise. Snapology will guide you through the process of owning your own franchise. Research. Scour our website, find all of the information you can, and determine if Snapology is a good fit for you! Learn. Discover the different programs we offer and get to know exactly what Snapology is all about. Take the leap. Take the leap to ownership! Snapology is a low-cost, home based franchise with potential for high profit margins. We’ve laid out the initial costs so you know just what to expect. For Snapology’s home-based, mobile business opportunity in North America, our initial investment should range from $39,000-$73,500. ‍ If you want a flexible lifestyle, a ton of support, and the ability to contribute to your community, Snapology might be the business for you! There are so many benefits of owning a Snapology kids franchise! Snapology isn’t just a business- it’s a lifestyle. Snapology not only allows you to be your own boss, but it offers you the freedom to live on your own terms and the flexibility to focus on spending time with your family and enjoying your life. Here at Snapology, we don’t subscribe to the “little rules” that other franchisors have. We value collaboration, creativity, innovation and friendship. We’re flexible and allow you to tailor your franchise to how it best suits your area. And, we have amazing support. From general business support, to systems support, to curriculum support, we've got you covered. You'll absolutely adore our daily operations tools and corporate support. Our programs are fun and encourage customers to keep coming back. There are dozens of different revenue streams from programs to parties to summer camps and beyond! You’ll have a large territory that give you the platform to run a big-scale business, and Snapology is low-cost and home based! Snapology isn’t just a business; it gives you the opportunity to help others and be involved in your community. At Snapology, we believe in extending our success to everyone around us, giving back where we can. We foster a collaborative environment among franchisees and a supportive environment for families with children with extra needs and in under-served communities. If you’re interested in hearing inspiring testimonies from current Snapology franchise owners, watch the video below! Snapology is a great company that offers programs and classes for children that are all centered on STEAM concepts and topics. Owning a Snapology kids franchise is the perfect opportunity to own your own business, take charge of your life, and offer your community a great atmosphere to learn and grow!